In April, I will be speaking at two events, starting with The Straits Times Education Forum debate on entrepreneurship to be held at Singapore Management University on April 6th, 2019. Some of the participants at this year’s ST Education Forum. The Straits Times (ST) is Singapore’s most popular paper. I remember reading its Malaysian counterpart1 as a kid in Kuala Lumpur and eagerly awaiting its tech supplement every Thursday to find out ­– among other things – exactly how many floppy disks the next version of King’s Quest would require. 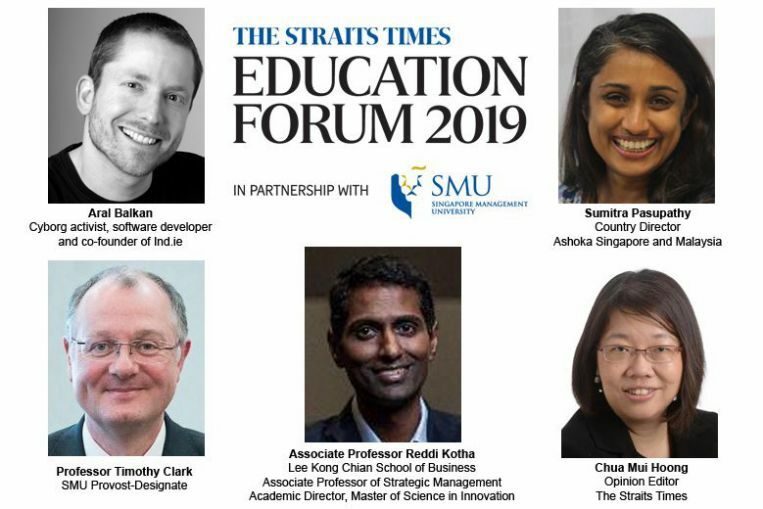 At this year’s ST Education Forum, I will be joined by Sumitra Pasupathy, country director of Ashoka Singapore and Malaysia, to argue for the motion that “Entrepreneurs today do more harm than good.” We will be debating Professor Timothy Clark, SMU’s new Provost and Associate Professor Reddi Kotha, Academic Director of Master of Science in Innovation at SMU, who will be arguing against the motion. The debate will be chaired by Chua Mui Hoong, Opinion Editor at ST. However, Mr Aral Balkan takes issue with the business model underpinning tech-based start-ups, termed “surveillance capitalism”, in which technology companies monetise the data captured through monitoring their users’ online behaviour. The co-founder of Indie, a social enterprise striving for social justice in the digital age, says that supporting sustainable businesses is in the common interest - arguing that the world needs “stay-ups”, instead of Silicon Valley’s disposable and surveillance-based “start-ups”. He also maintains that the antidote to surveillance-based Big Tech is “Small Tech” made by humans for humans. EuropaCamp: React. Act. Democracy! in Hamburg. 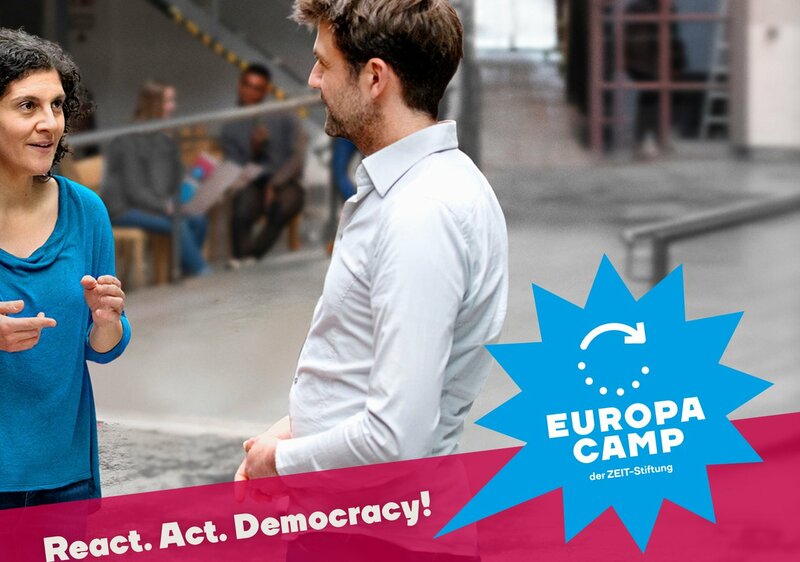 On April 26th, I will be speaking on Small Technology and the peer web at EuropaCamp, organised by ZEIT-Stiftung. This will be the first time I’ve been back in Hamburg since I was there for some constructive disobedience with Diem25 during the G20 in 2017 and it follows my Bucerius Lab Lecture on Digital Emancipation that I gave at the same venue in 2016. Here’s to hopefully seeing some of you in person this month.